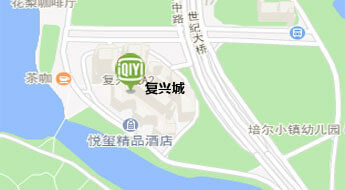 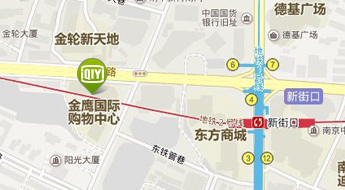 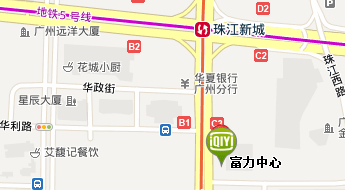 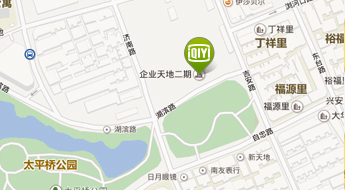 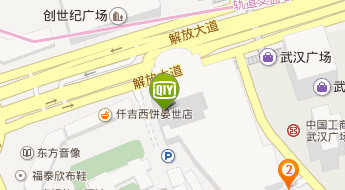 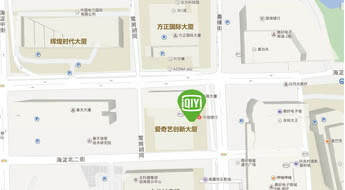 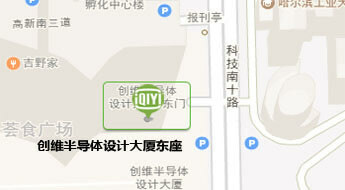 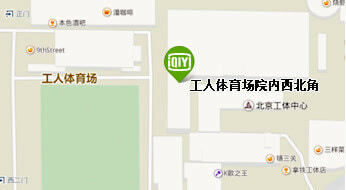 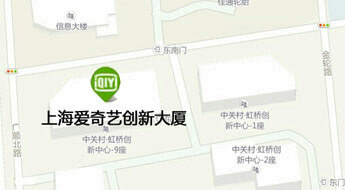 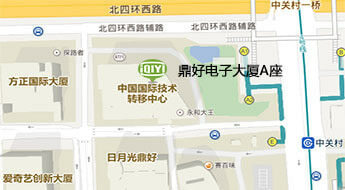 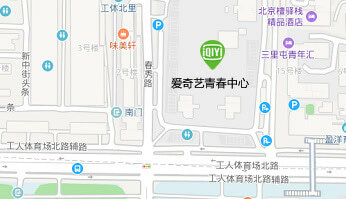 Guangzhou Office： Add：Room 2204, R&F Center, No.10 Huaxia Road, Zhujiang New Town, Guangzhou, P.R.C. 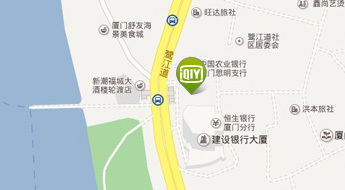 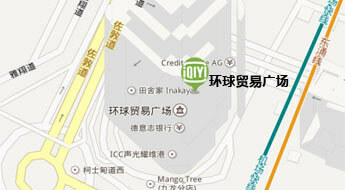 Xiamen Office： Add：Unit 1103, Fortune Center, No. 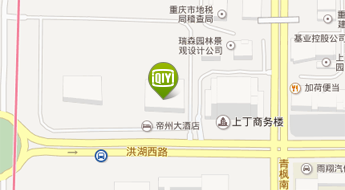 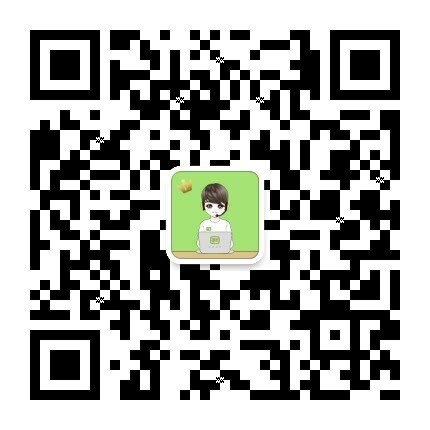 100 Lujiang Road, Siming, Xiamen.